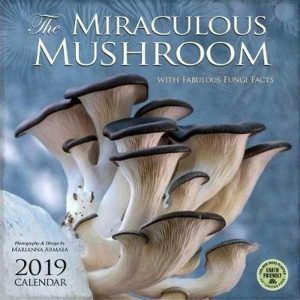 Did you know that mushrooms are more akin to animals than plants? 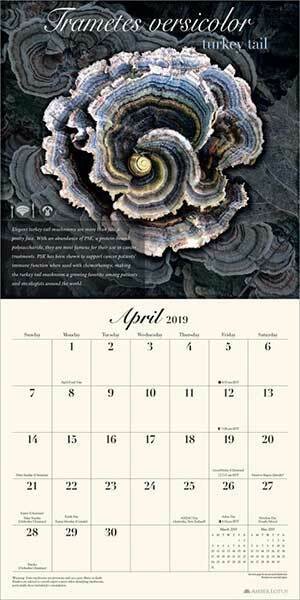 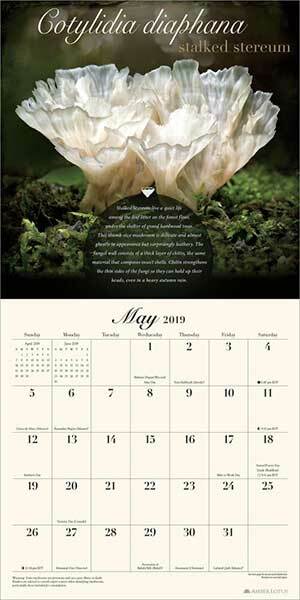 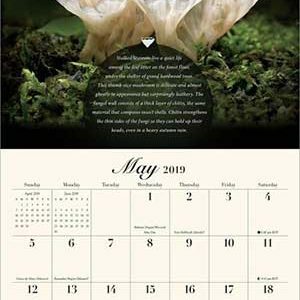 Discover this and many more fantastic fungi facts in this graphically rich calendar, which profiles twelve different types of mushrooms in their natural settings. 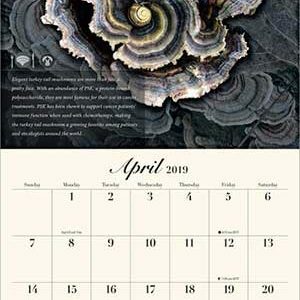 Photographer and designer Marianna Armata’s sensuous color close-ups will inform and enchant both novice and expert mushroom hunters alike. 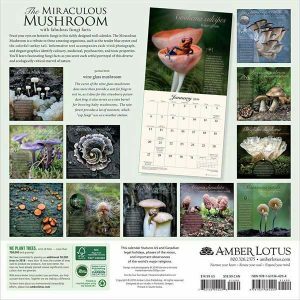 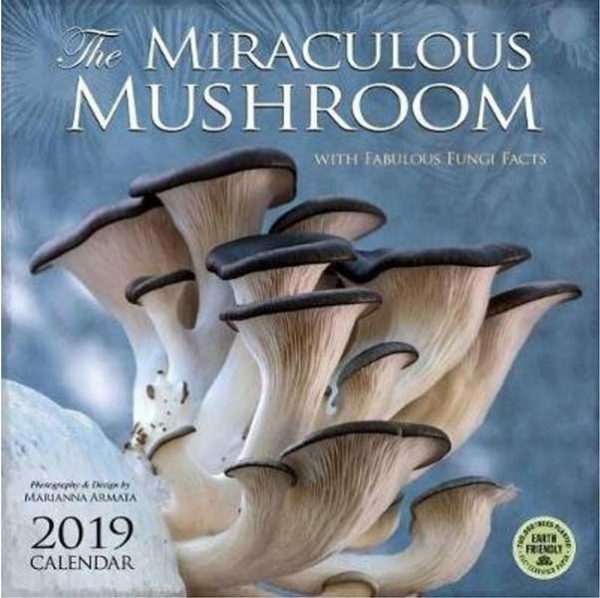 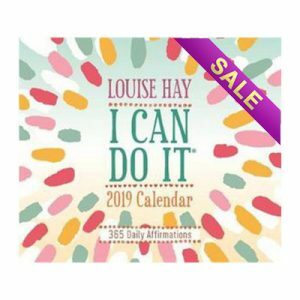 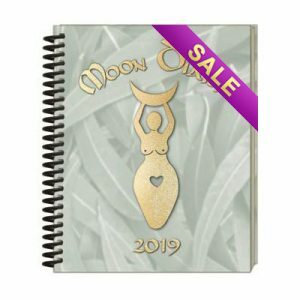 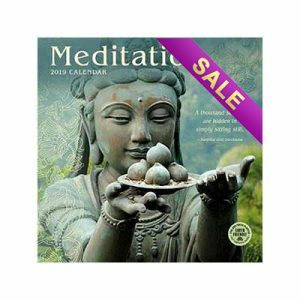 With informative text and accompanying icons on each image, this calendar is also a handy guide that will help you determine which fungi are edible, which are poisonous, and which have medicinal or healing powers.